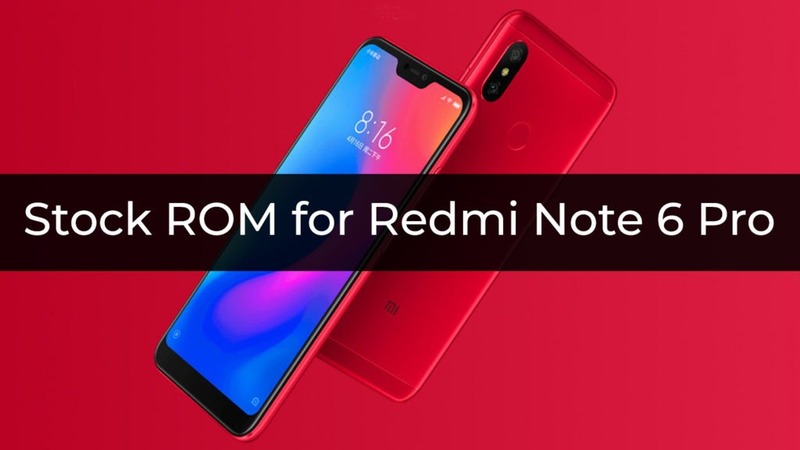 In this Post, You’ll find Stock Firmware for Redmi Note 6 Pro which you can download and there is also a Flashing Guide to Flash the ROM. Flashing a Stock ROM or Firmware is the best way to fix issues like Bricked devices, Bugs. 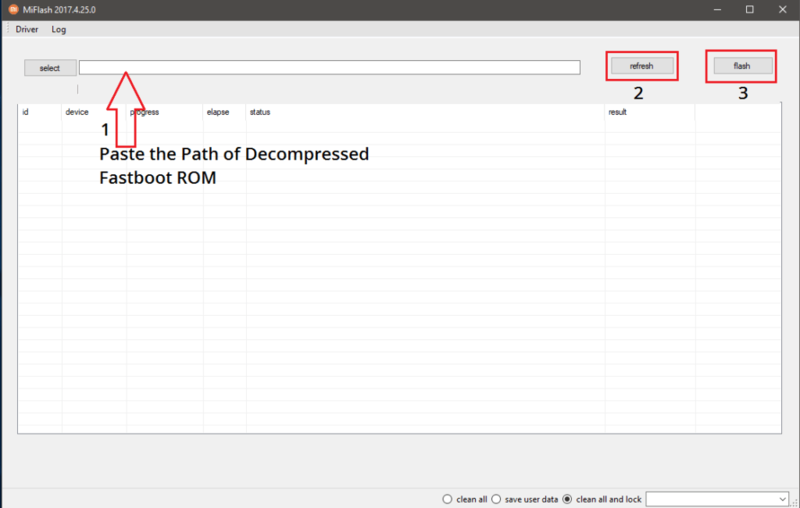 Or if you want to revert back to Stock ROM from Custom ROM then you landed at the right post. Stock Firmware contains the Android OS and Low-level code or Kernel. If you messed up your device by flashing a Custom ROM or Mod then follow the below steps to flash Stock ROM/Firmware on Redmi Note 6 Pro. The Stock ROM for Redmi Note 6 Pro is MIUI. 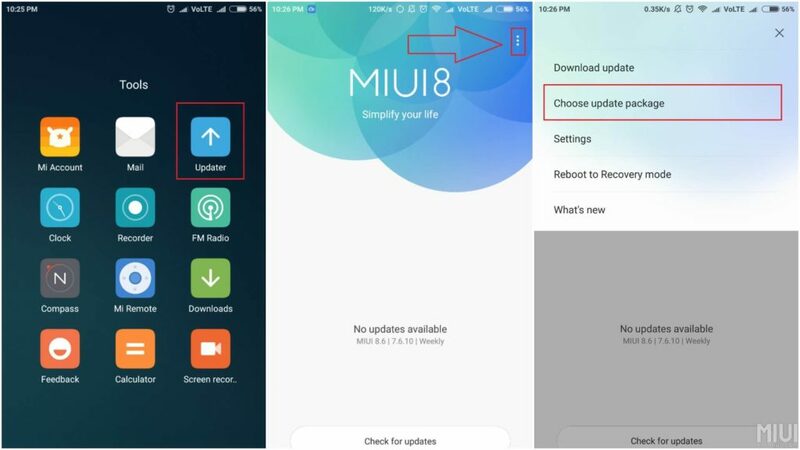 MIUI is the Android skin with heavily modified visual elements which make it a lot like iOS clone. However, MIUI is seeing a lot of improvements lately and it feels more polished than before. The best part is the theme store which contains hundreds of User-made themes and wallpapers.